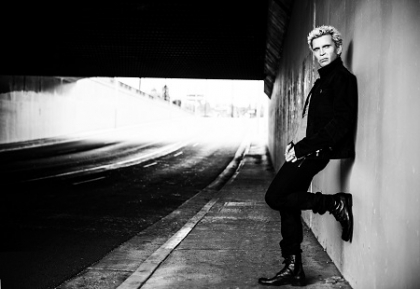 Rock icon BILLY IDOL will release Kings & Queens Of The Underground, his first new album in almost a decade, on 20th October. The album will be released on Idol's own BFI Records, via Kobalt Label Services. The track list for the new album is listed below.